Love Cathy Cassidy? Pining for a new Sweet Valley High? 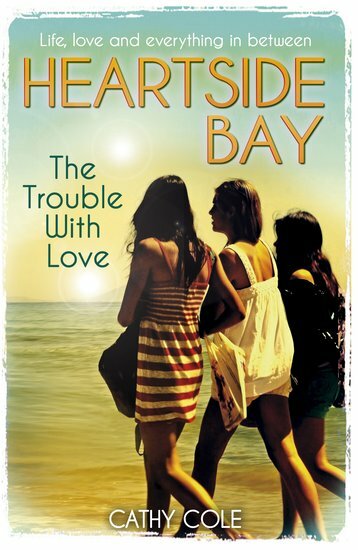 We have the perfect thing for you: Heartside Bay. An intoxicating mix of sun, friendship, sizzling romance and soap-opera drama on a fairytale beach. Polly Nelson isn’t into any of the boys at Heartside High. Ollie Wright least of all. He’s sports-obsessed, girl-crazy and way too good looking. Plus, he’s dating her best friend. He’s everything Polly despises. So why can’t she stop thinking about him?